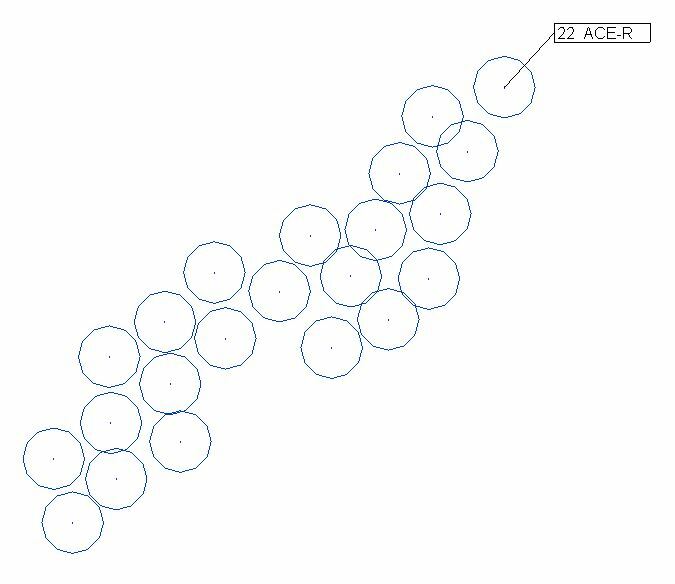 The key to a clean, adaptable planting plan in Revit is shared parameters. As I mentioned in Part 1, the default parameters don’t cut it. Shared parameters can be setup with your basic Revit, and it’s actually quite easy. It just takes a little time. 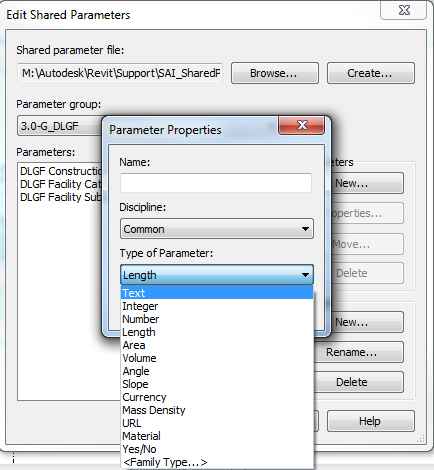 If you don’t know what shared parameters are, here is Autodesk’s in-depth explanation. Essentially, you need them to add additional parameters to a family and then tag that family with those parameters. If you’ve never created shared parameters before there’s a short little video here, that walks you through it. Like he says, the main thing you need to watch out for when creating parameters, is selecting the correct type. For planting parameters, I find that they all work as text, except tag count (explained below), for which I use integer. Once you have the parameters all set up, you need to get them into you planting families. I recommend doing this early on in the family creation process. It would also be useful to have them all pre-loaded into your planting template. After the parameters are all loaded into your plant families, you can them pull them into all of your schedules and tags. Revit has no real way of grouping plants together with the ability to tag the number of plants in a group. Ideally, it would be nice to do this, but having a tag count (as an instance parameter) is a simple, effective work-around. When I have groups of plants (as shown below) the one plant that is tagged will have the tag count (entered manually). By using isolate and select tools effectively, you should never have to count plants manually. While this isn’t perfect, it is easy and you can double-check your tag counts against the actual plant count. In my final schedule, I rely on the actual count parameter, but I typically pull them both into a working schedule to check for any human error in the tag counts. Just make sure that you have calculate totals checked under formatting. Also, be careful that you don’t start copying plants that you’ve tagged (they will skew your tag count totals). This concept may be a little confusing at first, but it is quite simple once you’ve used it a few times. Continue to Part 3, for the third and final installment in this series. – What should my .txt file say? – How do i get these parameters to be associated with the areas i have for plant species? You can create and modify the shared parameters text file all from within Revit, which is how you should do it. You shouldn’t have to open the text file. 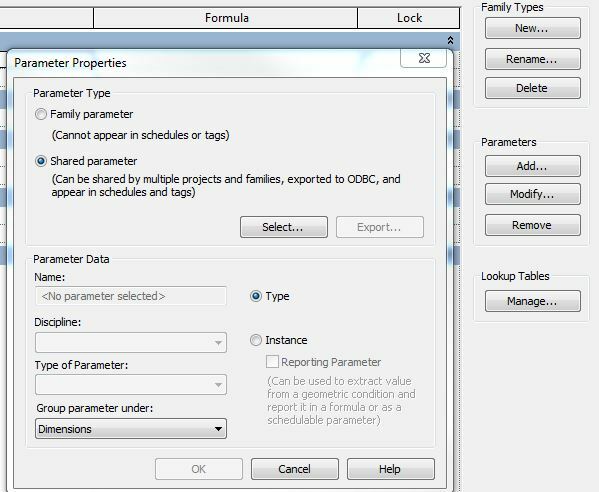 To apply a shared parameter to an Area (which is a system family) you have to use project parameters, so be sure to tick the shared parameters box at the top of the dialogue when you create the project parameter.